Ku‘uipo Makena: 2 nights, 2 people Just in time for Valentine's Day, a package to sweep her off her feet. 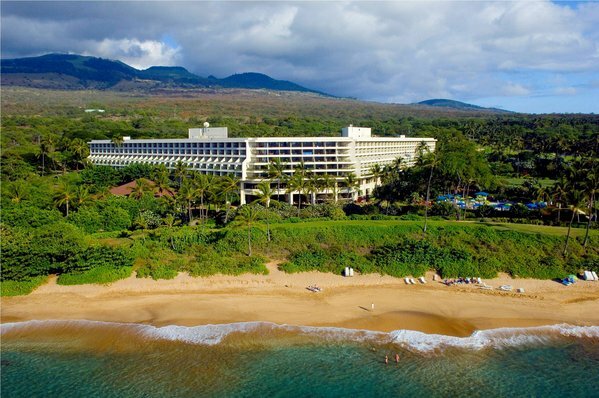 Spend a romantic weekend at the Makena Beach & Golf Resort. While there, step off Maluaka Beach and on to the Kai Kanani for a snorkel/ sail along the most beautiful coast in the world. Indulge at the newly renovated Molokini Bar & Grille for their acclaimed Friday night seafood buffet. And lastly, lavish her gifts, this 14K gold Honu necklace by Mikel and gourmet chocolates by Melanie Boudar’s Sweet Paradise Chocolatier.